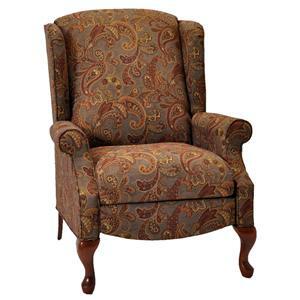 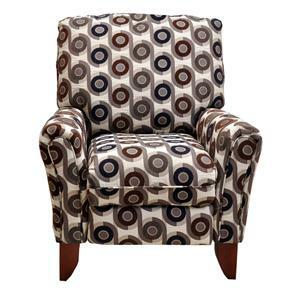 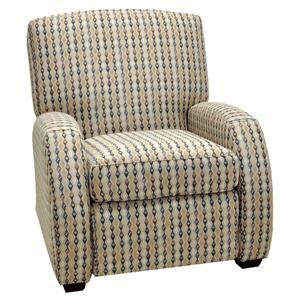 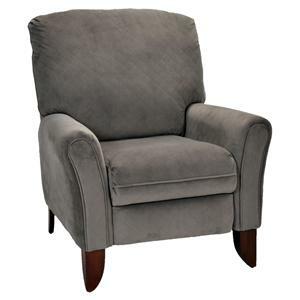 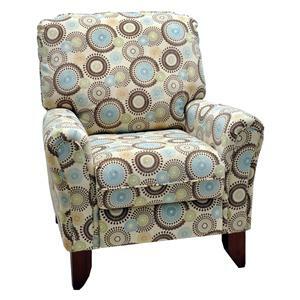 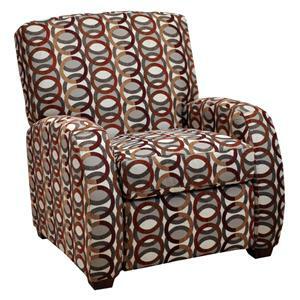 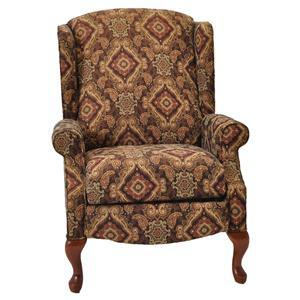 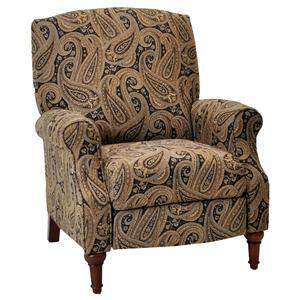 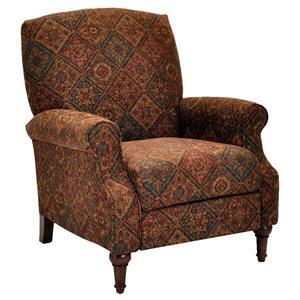 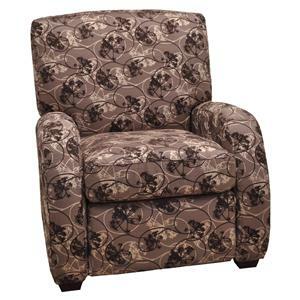 Modern style leaks from all angles of this reclining accent chair. 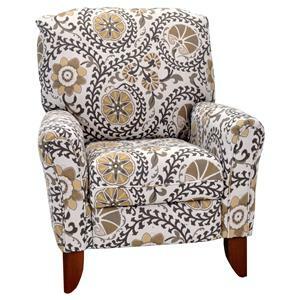 A decorative piece designed for stylish comfort, this chair features a sleek sophistication with smooth pulled upholstery, thin track arms and exposed wood legs. Flat welted accents with casual seam tailoring add a decorative touch while padded seat cushions create a soft place to sit. 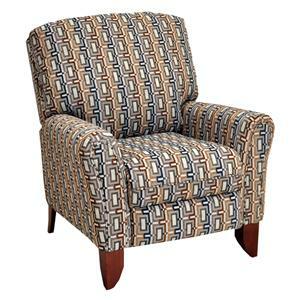 Use this piece with casual, contemporary and modern decors for a stylish and comfortable furniture accent. 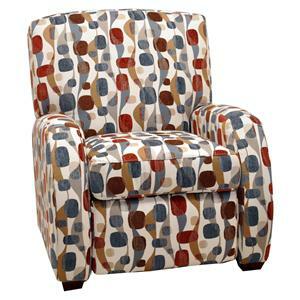 The High and Low Leg Recliners Cruz Modern Chair Recliner with Contemporary Furniture Style by Franklin is available in the area from FMG - Local Home Furnishing. 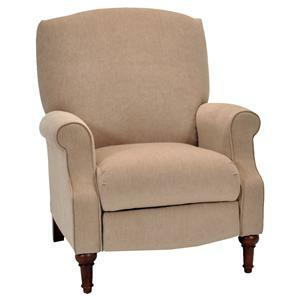 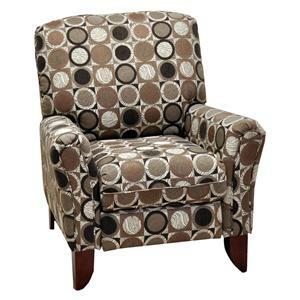 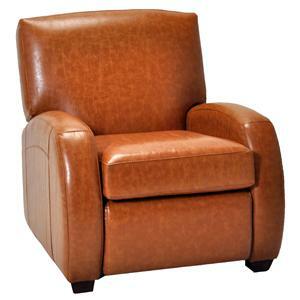 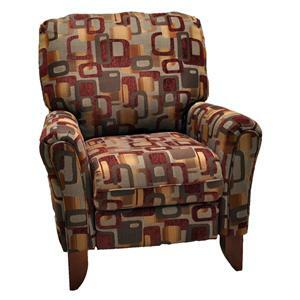 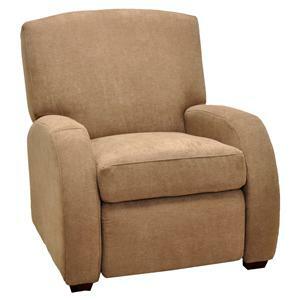 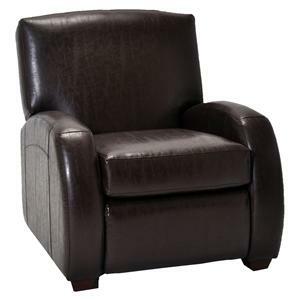 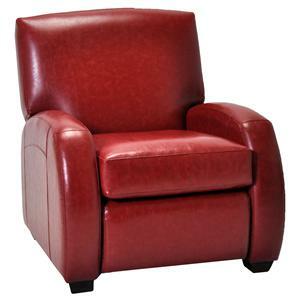 The High and Low Leg Recliners collection is a great option if you are looking for Contemporary furniture in the area.